The best way to deepen your learning is to teach others. 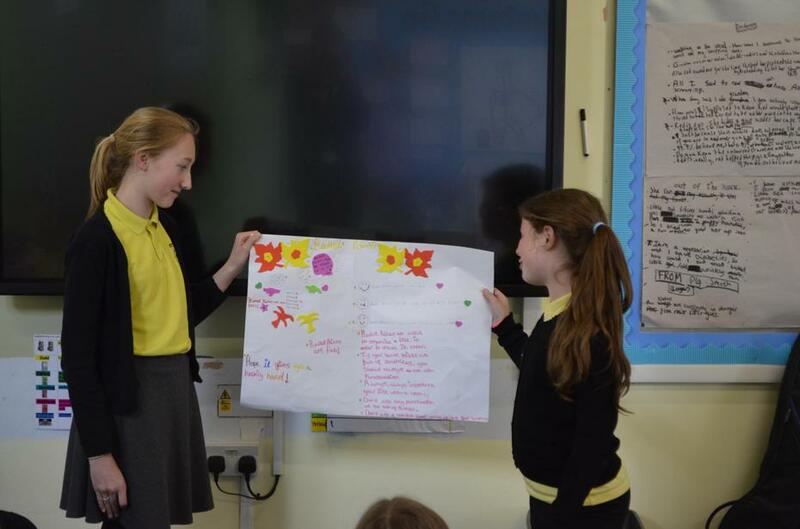 The children, in small groups, each chose a particular piece of punctuation we'd learned this year and delivered a short presentation to the class complete with a poster for our working wall to help our revision next term. 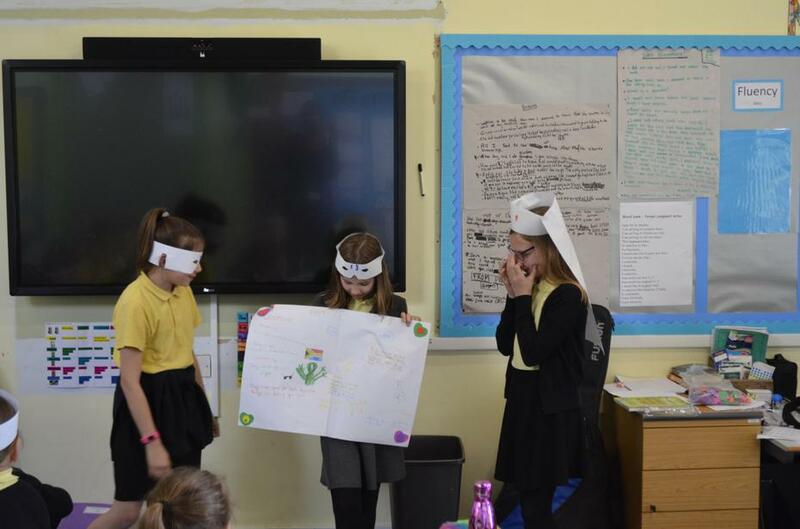 The presentations, in true Yew Tree Class style, were unique, creative and hugely entertaining. From Colon Cannons to strange masked super heroes, as always, the children didn't disappoint.